Accordingly with the new European Regulation on Data Protection (GDPR), below you will find explained how Glifo Technology s.r.l. handles collected information. 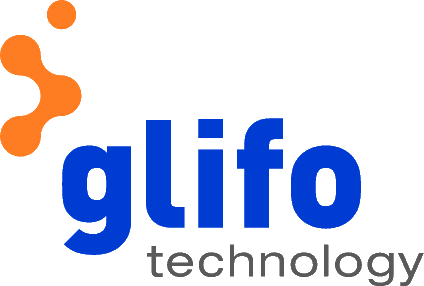 GLIFO TECHNOLOGY S.R.L. – Registered Office: 35131 Padova (PD), via Rezzonico n. 6. Your data will be processed ensuring encryption and ongoing confidentiality, integrity, availability and resilience of systems and services. All Contract Personnel that are authorized by Controller to process the personal data are bound by a duty of confidentiality and have undertaken training appropriate to their roles in Controller’s organization. Your data may be transferred or stored in Google or Microsoft’s cloud systems or server that may be located in a third country.The Controller promptly take appropriate actions to identify and mitigate effects of any Data Breach, and will be provide assistance reasonably necessary and required. Your data will be stored for the period necessary according to the purpose of processing, at most for 5 years from the end of the contract. The controller also designated a Data Protection Officer according to art. 37 Reg. EU 2016/679, monitoring compliance with this Regulation, with other Union or Member State data protection provisions and with the policies of the controller or processor in relation to the protection of personal data, including the assignment of responsibilities, awareness-raising and training of staff involved in processing operations.Names and e-mail addresses of data processor and data protection officer will be provided on your request. Any request on processing of personal data shall be send to: glifotech@pcert.it.To make contact with the Data Protection Officer, Avv. Alberto Giuliani, please write to: dpo@glifotech.it.